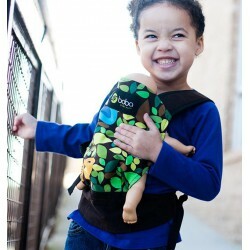 A toddler carrier is normally suitable for infants with a weight up to 20 kilos. Taking the weight of toddlers into account the best way to carry your child when you go for a walk, is on the back. It is obvious that a toddler carrier should be made from sturdy and comfortable material to ensure optimum comfort for both your infant as for yourself. In our offer you will find a selection of toddler carriers that are suitable for children till about the age of 5 to 6 years whereby the weight of course plays an important role. A toddler carrier is also suitable for children from the age of approximately 2 years, so you can have many years of pleasure from it. When choosing an toddler carrier, you can take into account certain preferences. For instance, the user friendliness when wearing the baby carrier and the comfort your child will experience when it is carried. Because of the diversity in our offer we give you the opportunity the take into account several aspects, including the design and colours. A toddlert carrier is ideal for parents that go for long walks that might be just a bit too far for the little one. When your child is tired of walking you will be able to carry your child on the back. Also when you are on holiday or during a city trip a toddler carrier will provide a solution for your infant or toddler. The models that we have in our offer come from different top brands that provide the best quality. The models are adjustable so you can set the waist strap, shoulder strap and chest buckle to the ideal size. Toddlers and infants really love to be carried when their little legs are tired and this is no problem when you have a baby carrier at hand. Also when your toddler is ready for a nap you can use the infant carrier. 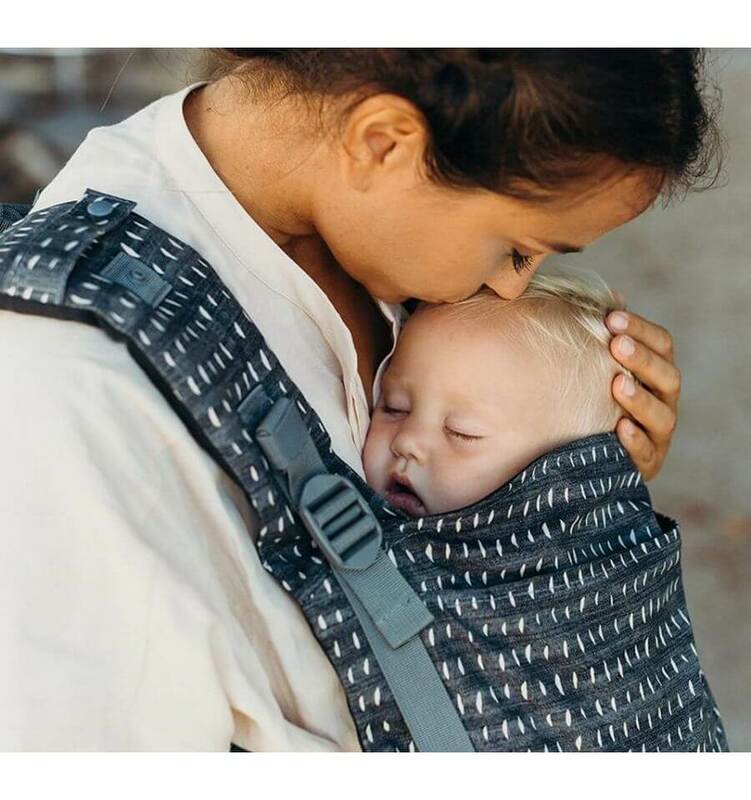 With each toddler carrier that we offer, we have mentioned the exact features, as well as the age for which the model is suitable, but also which sizes are applicable. 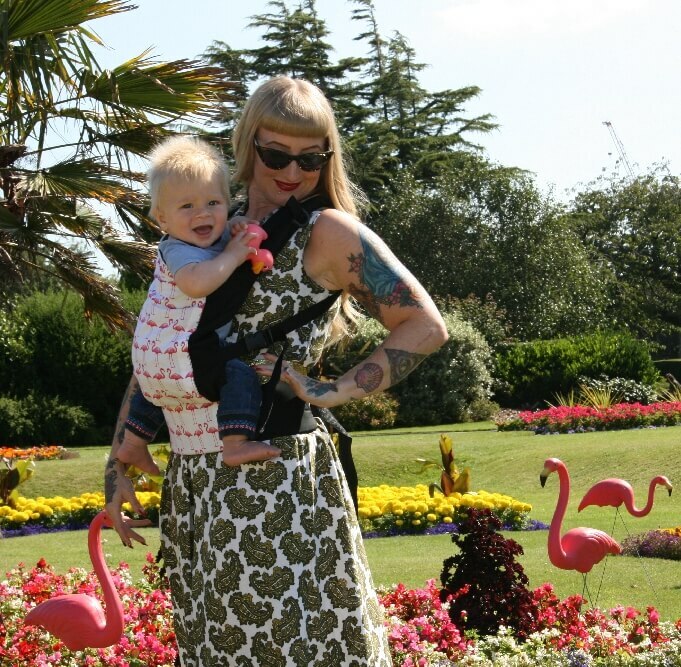 You can make a comparison and then order the ideal toddler carrier for your child.